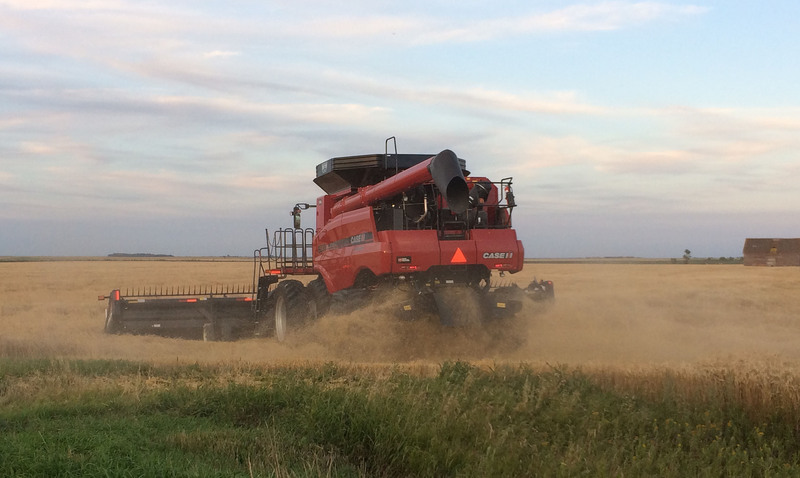 Harvest has begun on the Canadian Prairies. 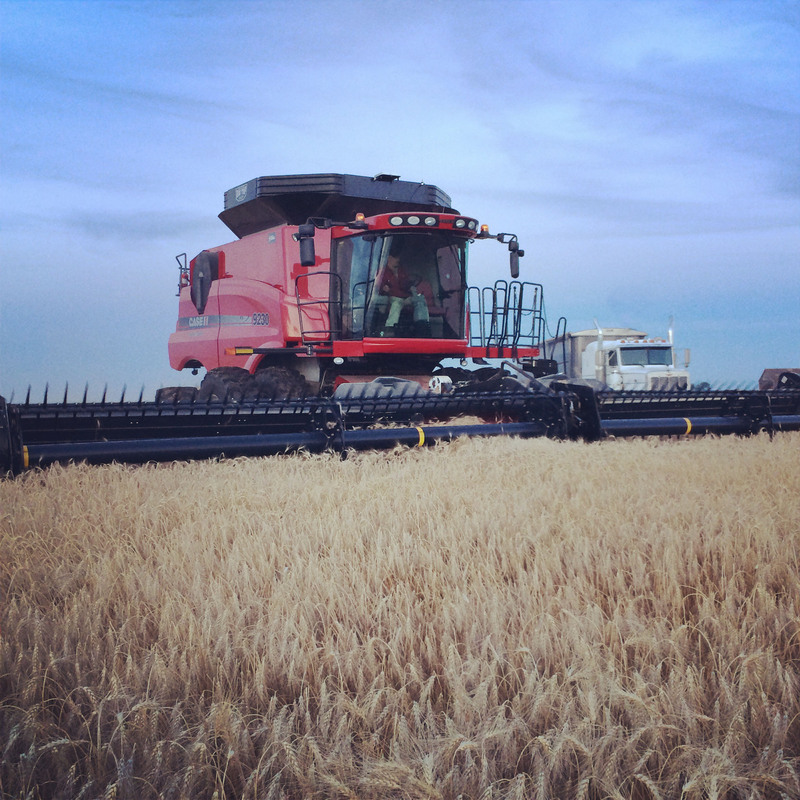 If you’re on Twitter follow #harvest14 or #westcdnag to see all the harvest tweets from our farmers. 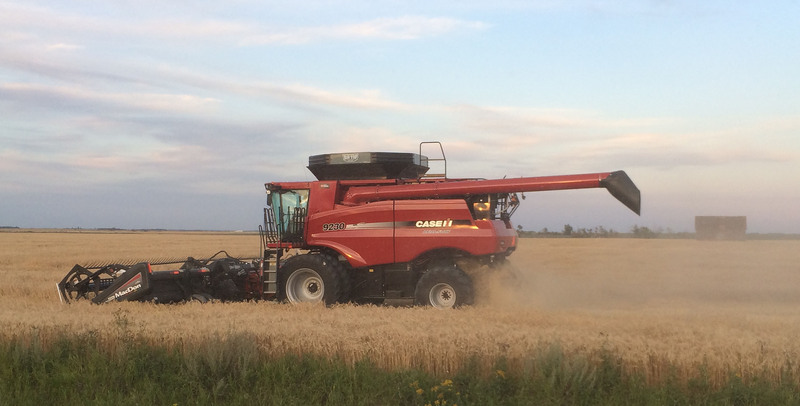 I travelled to Manitoba recently and captured these photos on my family farm of the wheat harvest.